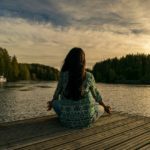 Losing weight, improving endurance, and having better mental focus sound like three things everyone could use a boost with, right? LeanFire XT promises to help in all of these areas and more, but does it actually deliver? With Force Factor behind it, here’s a closer look at all LeanFire XT has to offer to users. 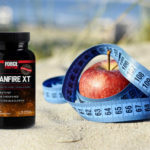 What Makes LeanFire XT Such a Popular Weight Loss Supplement? In the last few years, LeanFire XT has really turned into one of the best options for people (both men and women) who are trying to lose weight, by burning fat as quickly as possible in combination with healthy eating and regular exercising. Anyone can set out on the right diet and exercise regimen, but sometimes an extra boost is helpful, and that’s where the right supplement can be the key to success. Not only does LeanFire XT help with burning fat, it also provides energy to fuel motivation for those trying to get through the day. Another major feature of LeanFire XT is the mind-body synergy it inherently targets. To achieve your weight loss goals, you need to be strong physically and mentally. This means that having strong focus, clarity, and awareness at all times is helpful for anyone looking to accomplish their goals. 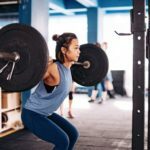 Force Factor sells this idea well (and delivers on it, in our opinion), and it’s likely why so many people have tried LeanFire XT. What Can You Expect After Trying LeanFire XT? Many fat burners are loaded with stimulants. This can be beneficial, but it can also cause you to be jittery if those supplements contain the wrong kind of and/or too many stimulants. 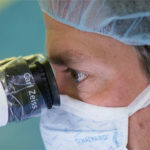 The good news is that LeanFire XT contains some pretty cool jitter-reduction science that makes it WAY better than other options on the market. The energy produced is clear, even, and empowering. Simply put, LeanFire XT provides all the benefits of a large cup of coffee without the caffeine crash or the jitters that often go along with it. Consider it to be one of the benefits of using quality ingredients in the right amounts. In many LeanFire XT review articles, this jitter-reduction science is almost always highlighted. Where Is LeanFire XT Sold? LeanFire XT can be found in quite a few stores these days, as Force Factor has experienced considerable growth and has been embraced by many major retailers. Walgreens, GNC, and Vitamin Shoppe are three of the most popular stores that carry the product online and in-store. It was important for Force Factor to start getting featured in stores to go head-to-head with the other options out there. There is only so much success a company can have if they are not featured in well respected stores. There’s no doubt LeanFire XT is definitely a product you can trust from a company that is highly regarded in the supplement industry. Where Else Can I Find LeanFire XT? Along with the stores mentioned above, many people like the ability to purchase LeanFire XT directly from the company producing it. 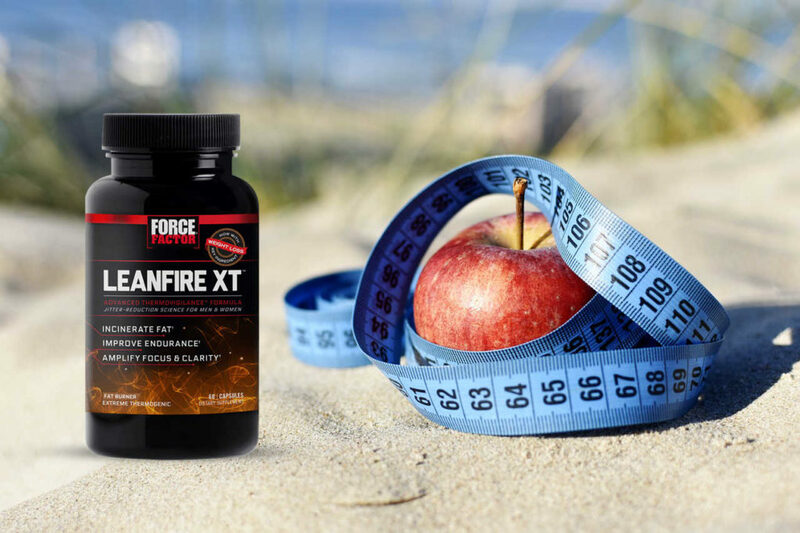 Force Factor is the only website that offers a sample of LeanFire XT for those people who want to give it a try before buying. You can find LeanFire XT in many places these days, so whether you want to make a stop at GNC to pick up a bottle on your way home from work today, or take advantage of the sample offer on Force Factor’s site, you have plenty of options, so no excuses! Good luck!